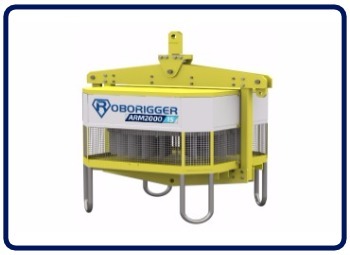 Roborigger is a wireless load controlling system which uses gyroscopic and inertial forces to accurately rotate and orient crane loads. 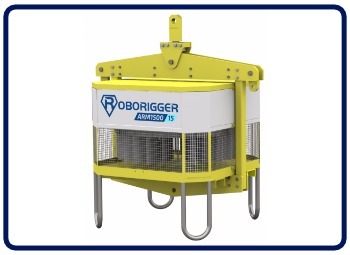 Roborigger allows lifting operation to be undertaken without using taglines or without personnel to be in the vicinity of the load. 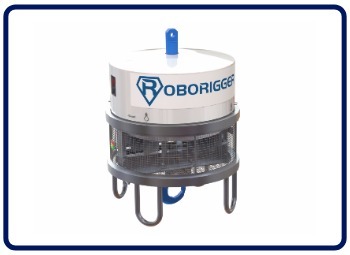 Roborigger has been site-tested for over 12 months with our development partners in commercial use. Rental units are now available.